Work with the teacher and children in the classroom approximately 2 to 4 times each month. Attend a monthly membership meeting. Hold a family job or serve on the Executive Board. Maintain school equipment and building grounds through participation in work parties. Provide TB clearance prior to working in the classroom. What does CVPP Have to Offer You? A chance for you to share in your child's first school experiences, and to help your child take those important first steps towards independence. A chance to share experiences with other parents. A greater understanding and enjoyment of your own and other children. Useful ideas to help your child at home and in the world. An increased awareness of the role of education in developing a healthy, effective and satisfying family life. A nursery for younger siblings while you are working at the school. 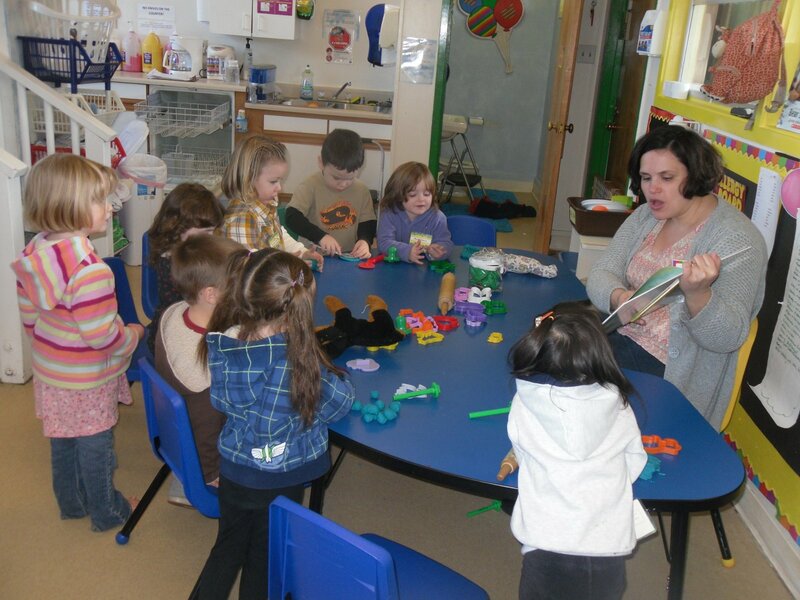 Why should I choose a Co-operative Preschool? Be an important part of your child's first school experience. Many parents have found the transition to preschool to be easier for their child (and themselves) when the parents have the chance to participate in the classroom. Give your child a preschool environment with a high adult to child ratio. CVPP's adult to child ratio is 1:4. Because parents work in the classroom, cooperative preschools are able to provide a higher adult to child ration than non-cooperative schools. This means that your child gets more attention and supervision. Understand your child better and gain new ideas to help your child learn and develop at home and at school. The guiding philosophy for cooperative preschools is that parents are crucial to their child's development and education, not just at home but in the school. Classroom participation, child development lectures, and resources are designed so that parents have opportunity to learn and grow with their children. Meet other families with small children and make new friends for yourself and your child. 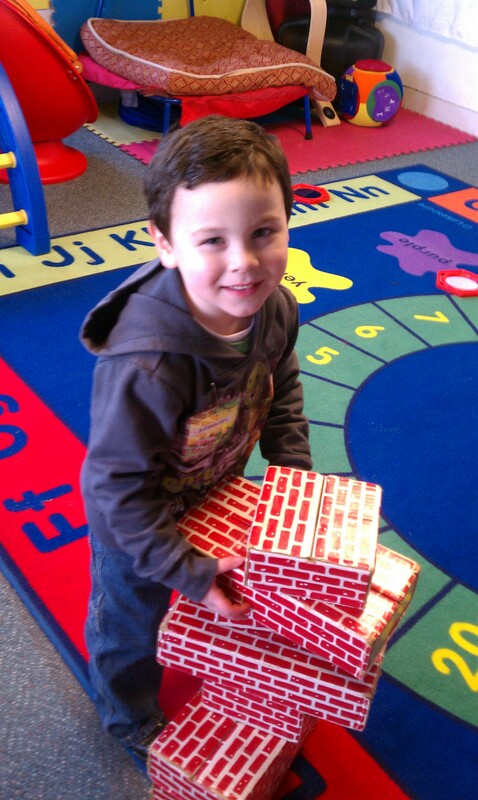 Cooperative Preschools offer parents and children a chance to interact and form lasting friendships.